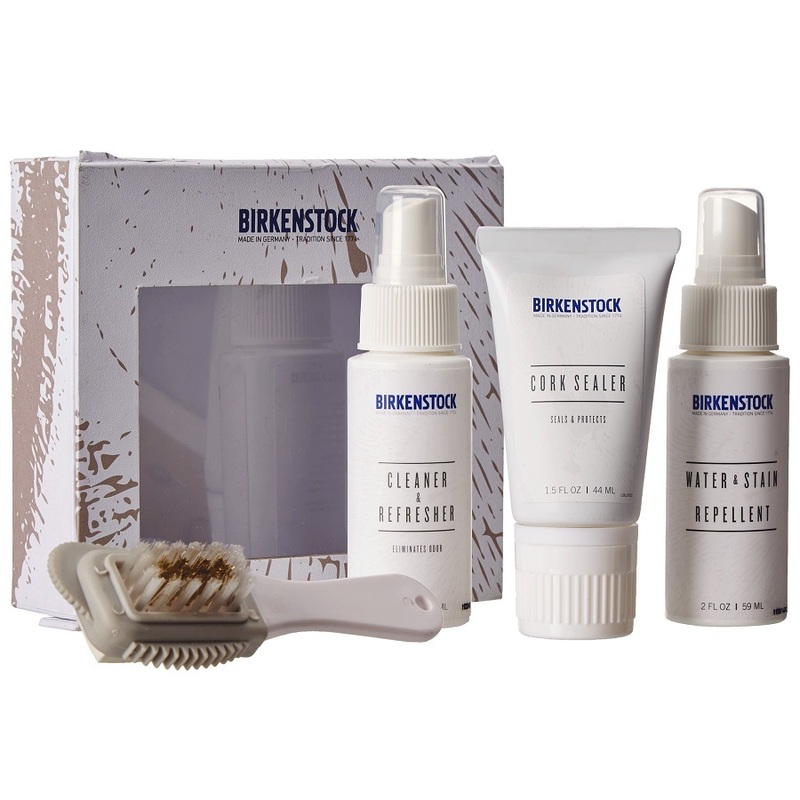 Keep your Birkenstock fresh, clean, and looking like new with the handy Deluxe Shoe Care Kit. • Cork sealer keeps cork from drying out and getting brittle. 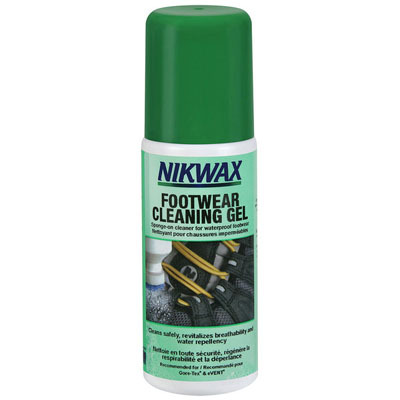 • Cleaner and refresher eliminates odor on all types of footbeds. • Water and stain repellant protects fine leather, suede, nubuck, and textiles. • Suede and nubuck leather brush gently cleans the surface and hard to reach places.